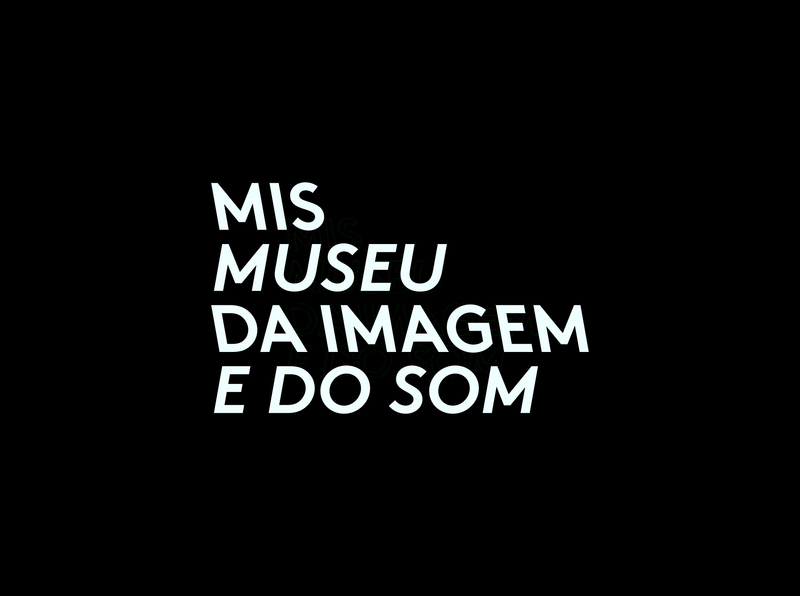 The Museum of Image and Sound of Rio de Janeiro is an institution devoted to preserve and showcase the rich cultural history of the city. The visual identity uses fragments of texts extracted from music leads, poems, films, humour shows and political discourses as messages to the audience. Set in a typeface that has positive and negative italic versions, the messages displayed carry with them the slanted forms of the museum’s new building, connecting content, identity and architecture. Flávia Nalon graduated as architect at the Universidade de São Paulo (FAU-USP), in Brazil, and completed a Master of Arts in Communication Design at the University of Applied Sciences Mainz (FH Mainz), in Germany. In 2003 she founded with Fábio Prata ps.2 architecture + design, a studio in São Paulo that creates and develops graphic design projects for both print and digital media. The studio is mainly involved on projects for clients within the cultural field: visual identity, environmental and exhibition graphics, editorial design and websites. Their work has been published, exhibited and awarded internationally. Ps.2 is the ‘studio of the year’ at the Latin American Design Awards. Flávia teaches, lectures and gives workshops regularly. Research, documentation and graphic experimentation about the existing vernacular typography in the city of São Paulo, valuing the spontaneity and visual opulence contained in this form of expression. Tracing a parallel between the text “Manuelzão e Miguilim”, by Brazilian writer Guimarães Rosa, and the vision of the metropolis’ inhabitant, the result is a book divided in two main parts: type documentation and the free experimentation based on these images. Having as central issue the emergence of typographic principles and how they can be interpreted, an extensive research gathers thoughts, statements, theories and rules about typography, as well as images of recent works. On the online tool, texts and images are placed side by side and can be sorted by means of different criteria, allowing the analysis of contemporary graphic design from the typographic principles perspective.